You’re a poor kid who grew up in San Francisco’s Chinatown, who heads first to Lowell High School and then on to Cal Berkeley with thoughts of going to medical school. Only there’s this little problem: you can’t stand the sight of blood. 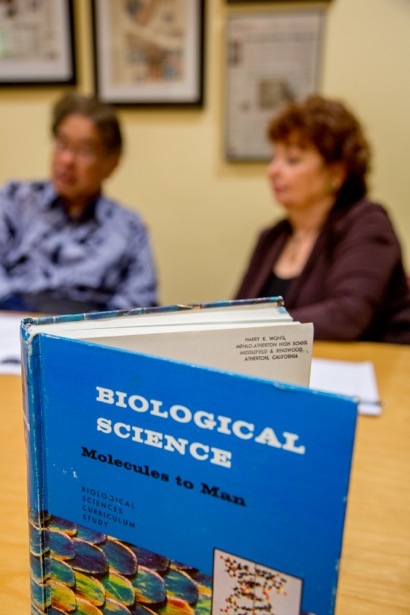 That’s what led much-remembered and beloved Menlo-Atherton High School biology teacher Harry Wong into education, first as a teacher and now with wife, Rosemary, as an educational speaker and consultant. Harry taught both biology and general science, the latter years after he would have been required to. He remembers many of his students, some who have gone on to distinguished careers and many who keep in contact with him (like this writer, who was lucky enough to take biology from him as a sophmore). In 1991, Harry and Rosemary co-authored and published what has become the bestselling book in education worldwide, The First Days of School, which has sold 4 million copies and is now in its fourth edition. In 1998, they founded Harry K. Wong Publications and have expanded into digital products. They continue to tour the world speaking and consulting and believe they’ve reached over a million educators. They also founded and fund a school in Cambodia through their First Days of School Foundation.